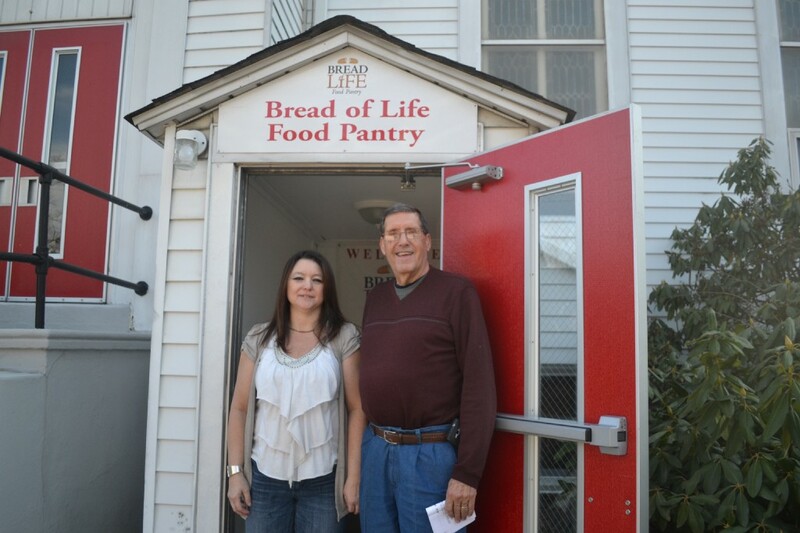 Bread of Life Food Pantry Volunteer Coordinator Julie Scheffler and CEO Dale Neas collect donations at the pantry in Palmyra. Donations are accepted Wednesdays from 1 to 4 p.m. and Thursdays from 7 to 9 p.m. The Bread of Life Food Pantry in Palmyra serves more than 100 families each month and a Palmyra resident will take the Polar Bear Plunge this month. Check out some of the top stories from the past week in the Weekly Roundup. Bread of Life Food Pantry CEO Dale Neas collects donations at the pantry in Palmyra. Palmyra’s Epworth United Church is home to a group of volunteers dedicated to helping the less fortunate in Palmyra, Riverton and Cinnaminson. 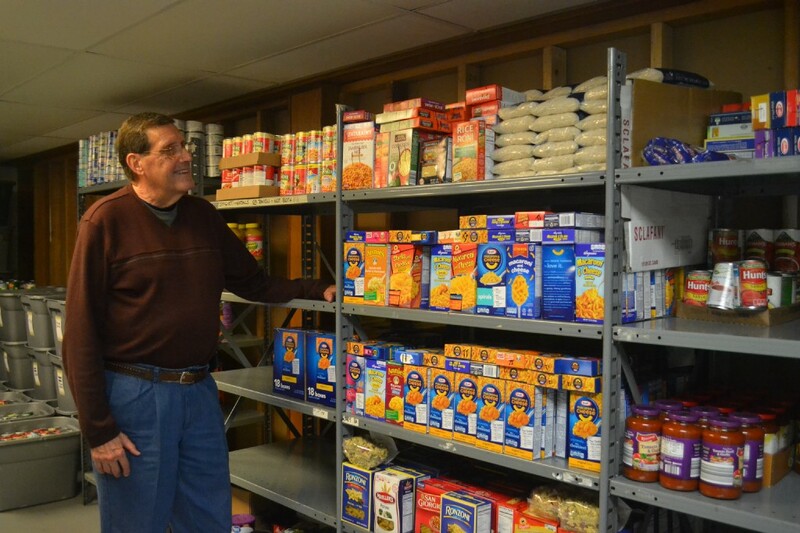 The Bread of Life Food Pantry, a member of the Food Bank of South Jersey, has been in business for almost eight years and is now serving more than 100 families each month, and it’s still growing. Palmyra High School senior David Lynch received the Mini Maxwell Award in January. Lynch was one of 54 New Jersey football players selected to receive this award based on their achievements in football, academics and community service. The Palmyra Fire Department is looking for volunteer firefighters. Volunteer hours can be exchanged for college credits. For more information, call (856) 829–0020. SAT classes at Palmyra High School will begin on Feb. 13. The classes will meet after school and last for four weeks leading up until the next SAT testing date, March 11. Interested students should contact Mr. Mehler or Mrs. Foster to sign up.